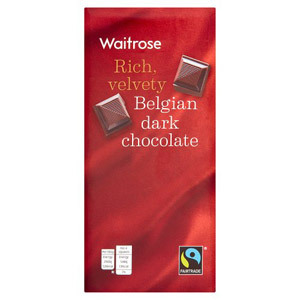 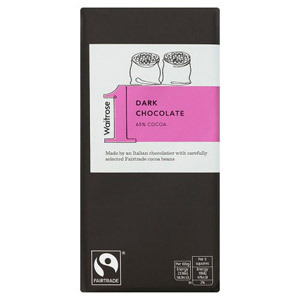 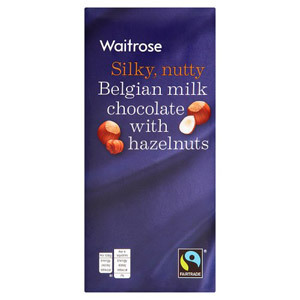 Treat yourself to our selection of Waitrose everyday chocolate for the classic flavours that you can't live without. 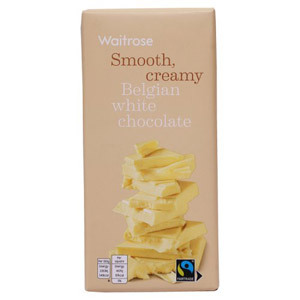 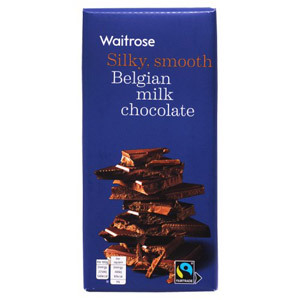 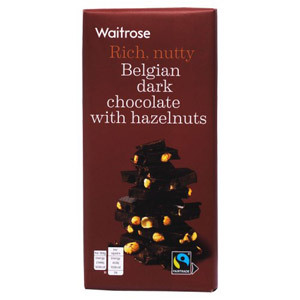 Made with the highest quality ingredients, Waitrose chocolates will become a fixture in any kitchen cupboard. 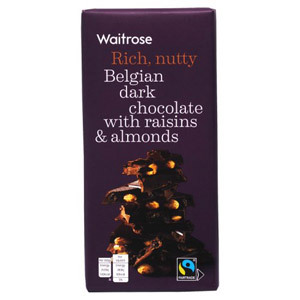 These delicious treats can be used in your baking ventures or as a snack to satisfy your chocolate cravings.